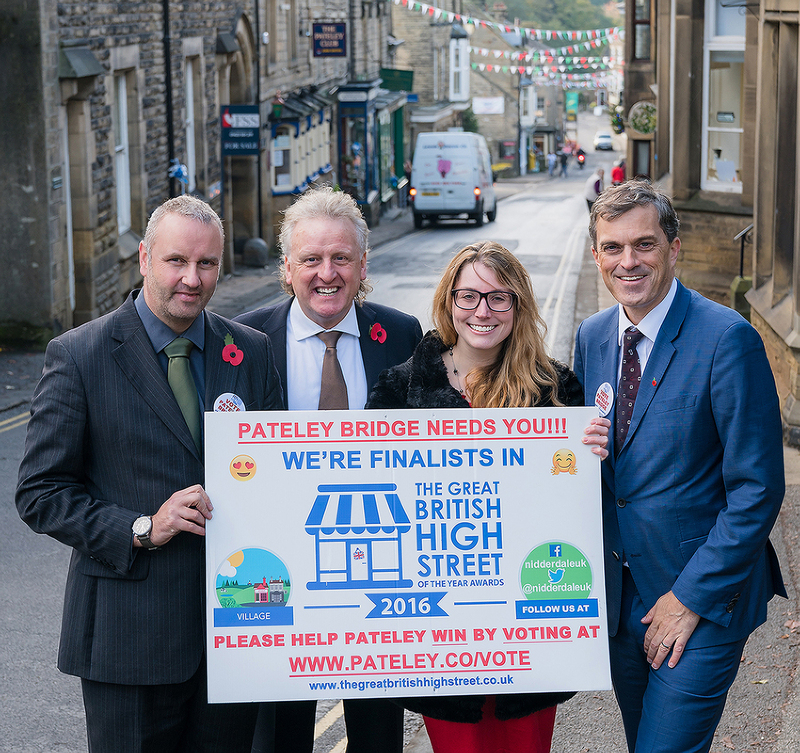 Countdown for Pateley Bridge in the GB High Street Awards! The Great British High Street Awards are organised by the Department for Communities and Local Government. The sponsors of the awards include British Land, Post Office,M&S, Boots, Wilko, Holland & Barratt, Revo, Wilko, Ellandi, Google and Twitter. The Great British High Street supports those working to revive, adapt and diversify high streets. Not for profit and government funded, we aim to provide resources for high street regeneration and celebrate innovative work going on in high streets across Britain. 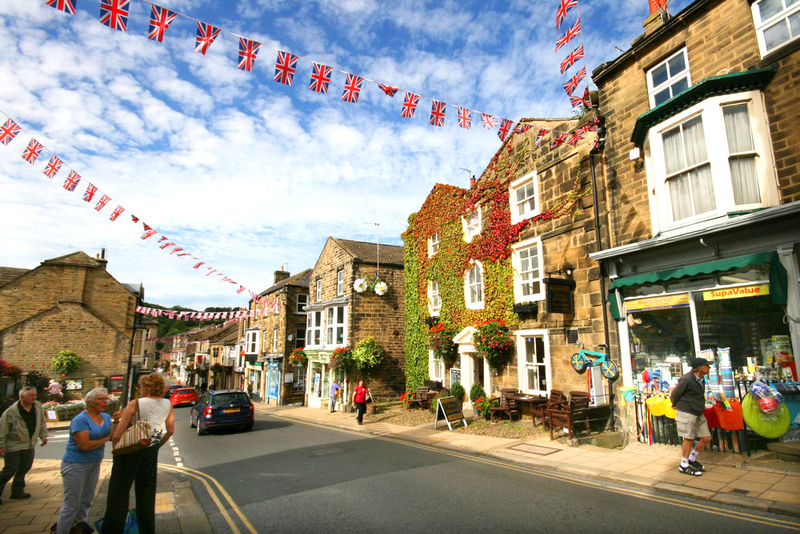 The entry for Pateley Bridge was submitted by the Nidderdale Chamber of Trade, a not for profit organisation run purely by volunteers.